If you have been following my travels over the past couple of years you will know that I definitely have my favourite breakfast spots but am always on the look out for new ones! 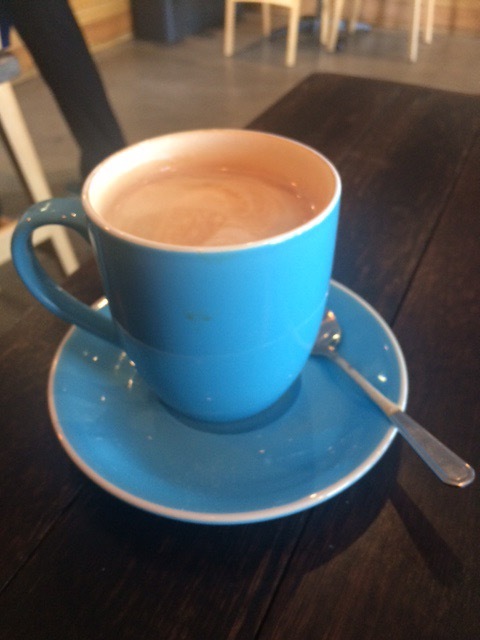 On a recent journey to the football we went past a new spot called Solstice Cafe on the corner of Cambridge and Gregory Street Wembley and decided that it would be great to try it out the following day. 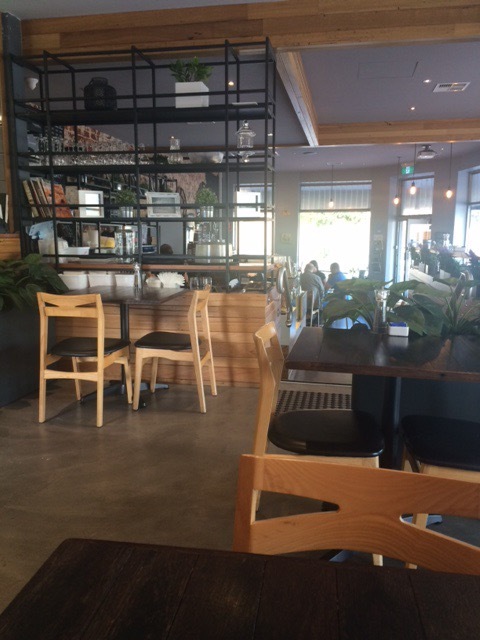 This is a new spot, open for a few months and in a great location with a really great atmosphere that reminded me of some of those great Sydney cafes that I have been known to frequent over the years on trips East. Cleverly designed with well spaced comfortable spots to be part of the action or to get away from the crowds this is a well thought out space. So to the breakfast, Trevor and I are creatures of habit when it comes to breakfast and tend to order the same thing – poached eggs on toast with mushrooms on the side and at Solstice we were not disappointed. 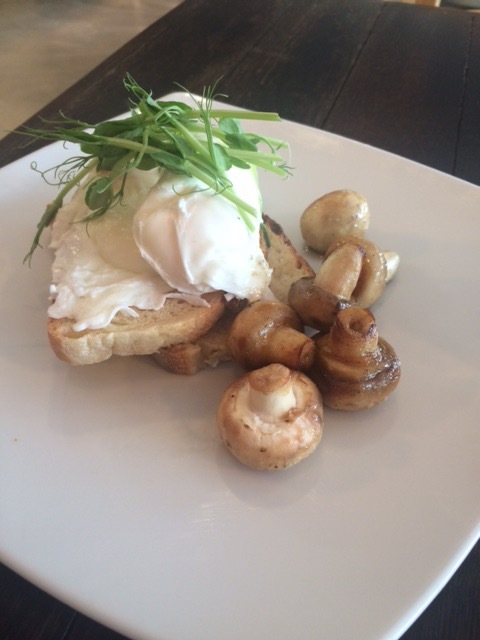 the free range eggs were cooked perfectly and served on crisp fresh ciabatta toast with lightly tossed mushrooms that still has their crunch and added yet another element to the usual overlooked mushrooms that can be presented for breakfast at times. They all combined for a great start to the day and it was the free range eggs that presented the perfect poached egg. Sitting back reading the paper and enjoying a good Sunday breakfast is becoming more and more of a big thing here in Perth and there are more spots popping up all the time and Solstice Cafe is a great addition to the breakfast roster. There was a mix up with our coffee and we had a bit of a wait for them, with only one staff member doing coffee and serving customers perhaps a dedicated barista would be better first thing in the morning when you know the customers will arrive and want their coffee in a hurry…but that is only a slight issue because the rest of the experience was a delight. The setting, the music, the ambience all added to th buzz for this spot as a great morning choice. After having a chat with the chef, she advised that they are just about to launch their own range of in house baked cakes, which will be a great reason to drop back for more than breakfast in the future. They are open from 7am til 2.30pm Sunday to Thursday and 7am til late on Friday and Saturday when they also serve dinner. Dinner is BYO with corkage. 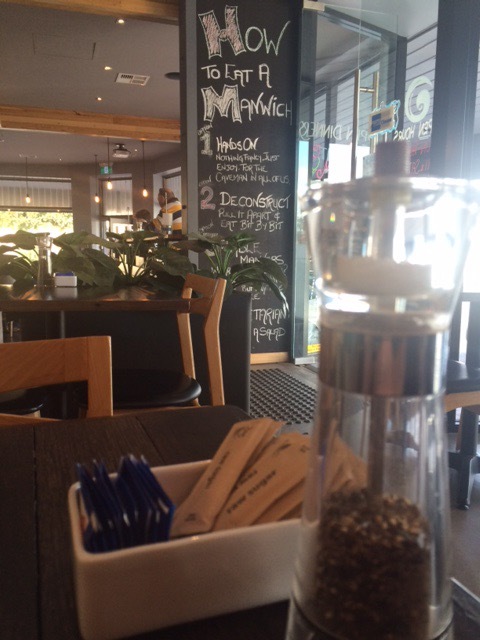 So if you are in the area then drop in and enjoy the great food and the coffee….a great way to start the day!